Zelena Barbay has been in the beauty industry for more than 26 years. 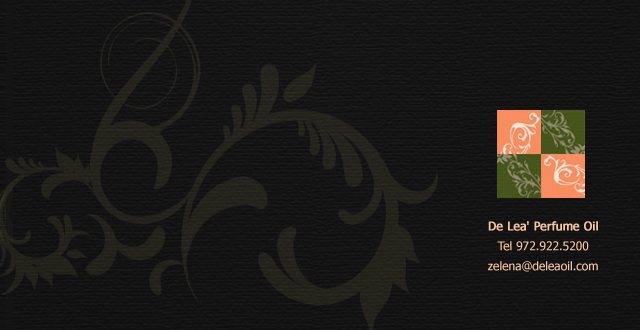 Specializing in all aspects of hair, skin and cosmetics has been very rewarding over the years. It was her passion for the anti-aging and wellness fields that led her to start De Lea’ Skin Care and Perfume Oil. Her clients range from actors, musicians, doctors, models, artists and other business professionals to the most important profession of all, “stay-at-home-moms”. Her association with anti-aging and wellness physicians has proven to be vital in her success today. we all share between ourselves and our beautiful world. 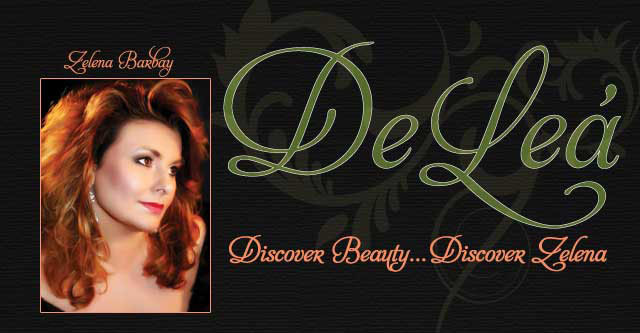 Call to schedule your personal appointment and learn more about DeLea' Skin Care & Cosmetics.